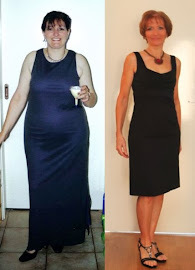 FitBody Fifty: Not this little black duck! Not this little black duck! I have a stack of things to blog about - new goals, good progress, the fun of hanging out with my Kiwi blogger pal Sara (there were wombats! ), a review of an awesome fitness product, some mind stuff I've finally got a handle on, my website makeover and OMG.... so much more. But it's already past 10:00pm and tempting though it is to stay up and write, I know what happens when I go short on sleep - and it ain't pretty! 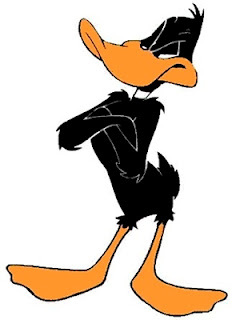 So this little black duck is off to bed and blogging will have to wait. P.S. Pop over and "like" my Facebook page if you would. It's been prettied up so you'll get a sneak peek of the new website theme. I'd appreciate it. Ta. You think YOU hate pushups? What's the opposite of a princess?